Parents on the far upper west side were shocked when they learned their talented tots would be required to wear a school uniform daily. It looks like PS 129 gifted and talented institutes dress code for all of their students – whether G&T or general education. I personally have no problem with a dress code at school but for a Kindergartener to wear a tie each day? Oh and it has to be burgundy color! It’s hard enough for parents to get their kids out of bed in the morning and dressed in casual clothes let along putting on their Sunday best for every day of the week at school. Not sure of the reasoning behind the dress code but as far as I know this is the only G&T program for Kindergarten in New York City that mandates a specific dress code for their students. NEST+M on the Lower East Side took the No. 1 spot, with 99 percent garnering pass grades of 3 or 4 on the ELA, moving it up from the No. 5 spot last year. Number 6 was the Brooklyn School of Inquiry in Bensonhurst. The Upper East Side’s Lower Lab School, which ranked No. 3 (the same as last year), is a G&T school with priority given to students in District 2 and is the only district wide program with 100% gifted and talented student population. Bayside’s P.S. 188, a Queens neighborhood school with a G&T program, came in at No. 5. DNA Info has a great interactive map you can search your local elementary school to see how it performed on the new common core standards test! Keep in mind, this was the first year for common core test and the overall scores are lower than previous years due to the high difficulty level. 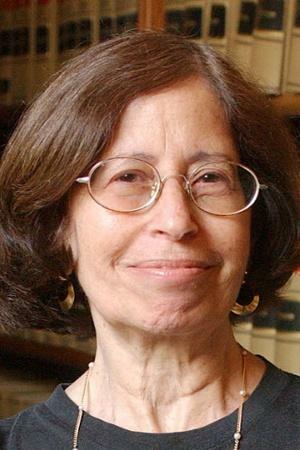 Well, it looks like some NYC gifted and talented students are more equal than others at least according to Judge Alice Schlesinger who ruled against the parents who recently appeared in the court. The judge agreed with the NYC dept of ed on their sibling policy (that they changed back to after parents complained – those who have more than 1 child) because it makes it easier for families by not making their kids go to different schools. Never mind the fact that a sibling who scores 90th percentile is put ahead of a non-sibling student who scores at the 99th percentile and therefore is placed behind the 90th percentile when it comes to district wide gifted and talented seats when test scores are released. 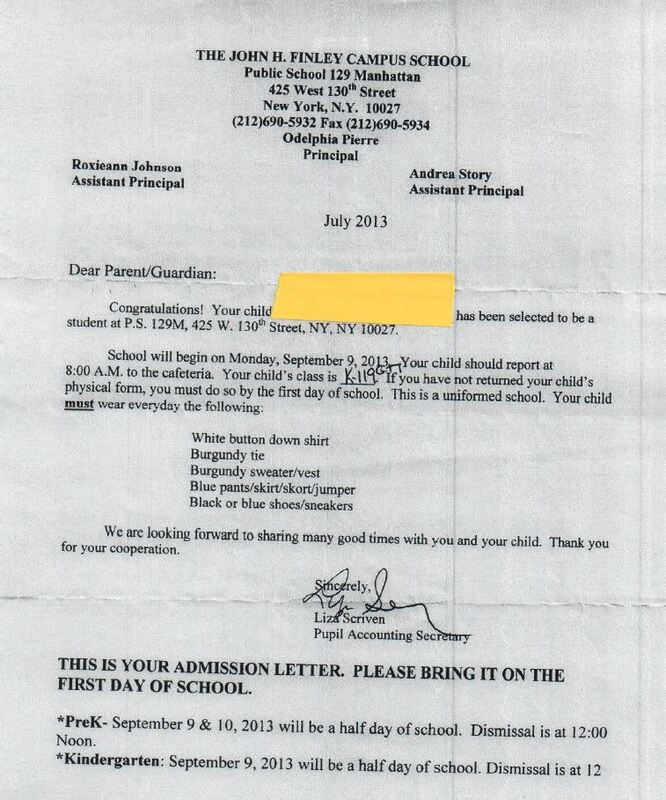 Although the judge’s justification may be coming from a place of consideration for parents with more than one child she doesn’t seem to have a firm grasp on the implications when it comes to the New York City gifted and talented program including the OLSAT and NNAT test. Let’s see if the NYC Dept of Ed. flip-flops again this year and changes back to the policy they originally changed last year but then went back to the original policy that was in place the year before. Confused? Join the club. The Naglieri Nonverbal Ability Test (NNAT) is a nonverbal measure of general ability. 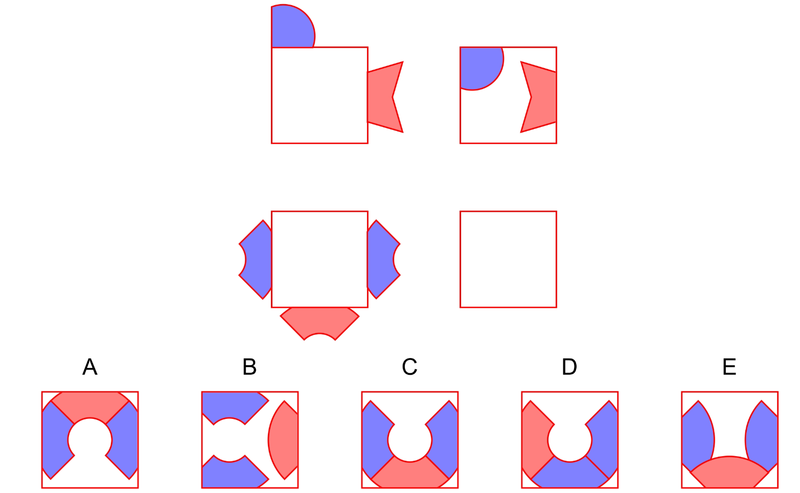 There are three versions of this test, designed by Jack A. Naglieri and published by Pearson Education. Like all nonverbal ability tests, the NNAT is intended to assess cognitive ability independently of linguistic and cultural background. To get you started, here’s a fun NNAT-2 sample question for Kindergarten from Testing Mom (the site with 100 free questions). Well, it’s back to school time for NYC gifted and talented students across the city. Only 4 more weeks until the first official day of school on September 9, 2013. Now’s the time for parents to make sure their talented tot is ready for the upcoming school year with mental exercises to get them in tip-top shape. I noticed that Testing Mom (the site with 100 free practice questions) now has online school enrichment activities along with over 25,000 practice questions for gifted and talented. Including practice the Stanford-binet, WPPSI – ERB test, OLSAT test and NNAT-2 test. It’s a great time to make sure your child starts at the head of the class with the new enrichment activities from the makers for Brain Pop, Smart Math, Encyclopedia Britannica and Miss Humblebee’s Academy and more!